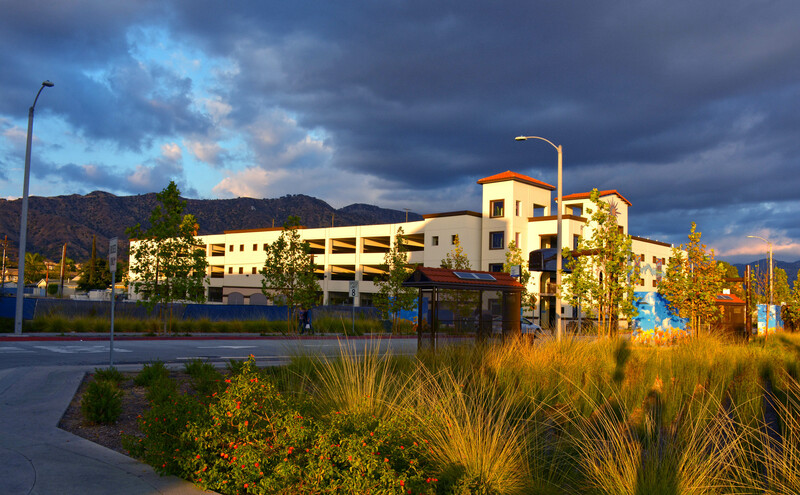 The Intermodal Transit Center serves as the City of Azusa’s hub for transit, providing residents and visitors convenient access to and out of the city. 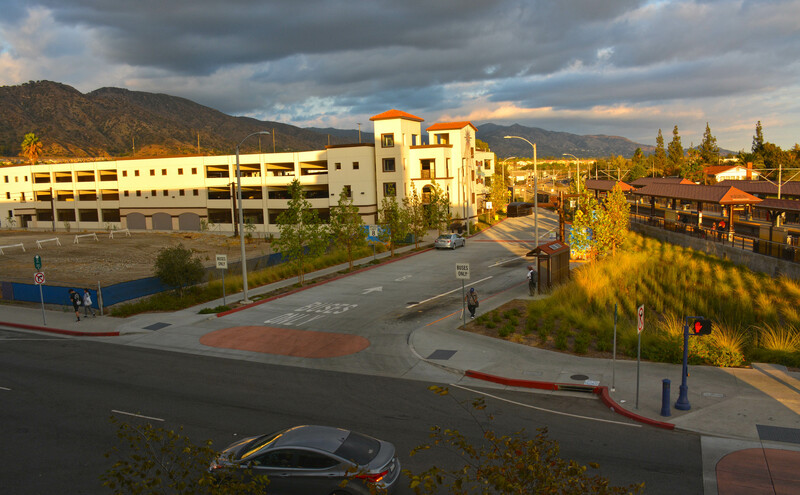 Located adjacent to the Azusa Downtown Metro Gold Line Station, the Center provides public parking, city staff parking, and electric vehicle charging spaces. The Center also links to several regional bus lines, including Metro and Foothill Transit. The Center was funded through both local and federal grant funds. 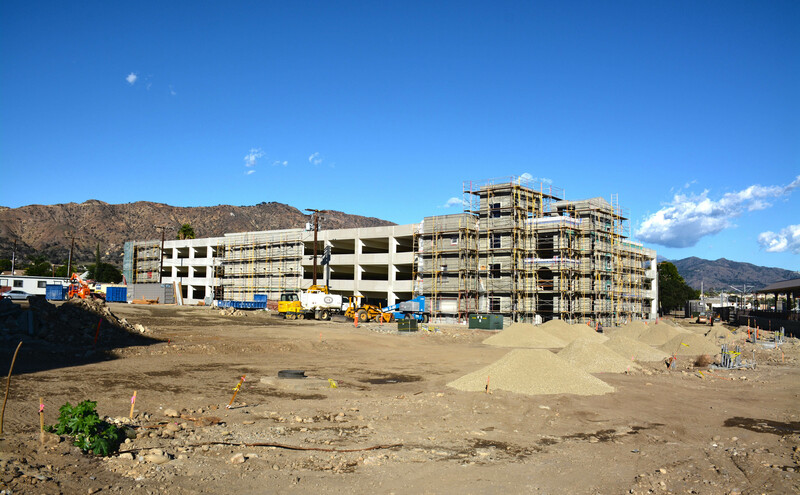 Since 2014, EBA has been tasked with providing complete oversight of the funding portion of the parking structure through project completion. Our work has included, but not been limited to: completing local and federal reporting requirements, coordinating with Foothill Transit on funds distribution and invoicing, ensuring the city remains in grant compliance, and preparing funds reimbursement requests and audit close out procedures.